Silent Sunday was a concept dreamt up by Mocha Beanie Mummy! 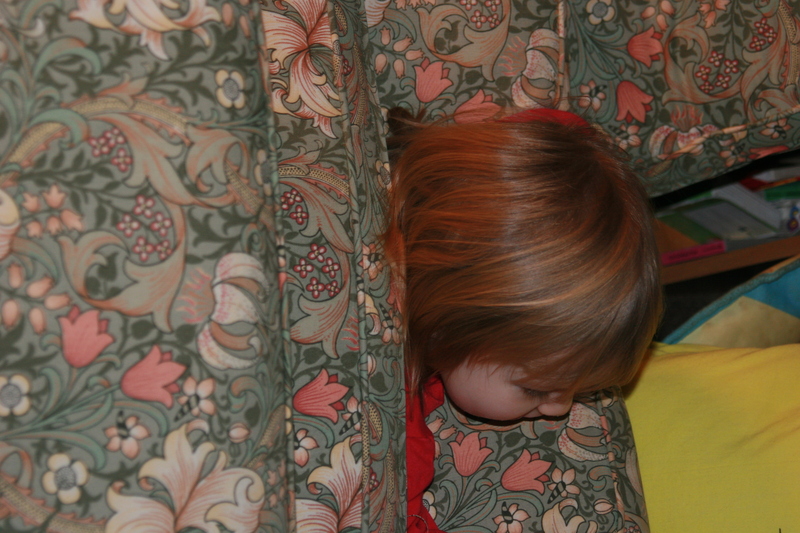 When toddler/sofa genetic experimentation goes awry! Ha ha! It’s a child sandwich! Brilliant. 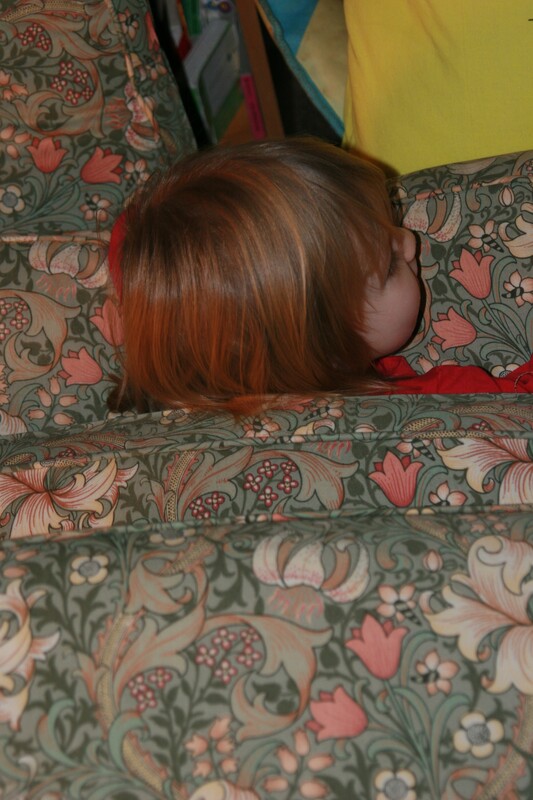 Sofa cushions and saucepan cupboards… all great places to hide. Oh my, hope they weren’t too stuck! The true meaning of Sofa Day! It’s amazing what you find down the back of the sofa. Now that’s a funny thing to find hiding under the cushions. What a lovely photo. We find all sorts of things down the back of our sofa too!